Latest book project is about ready to hit the streets so it’s time to drink. 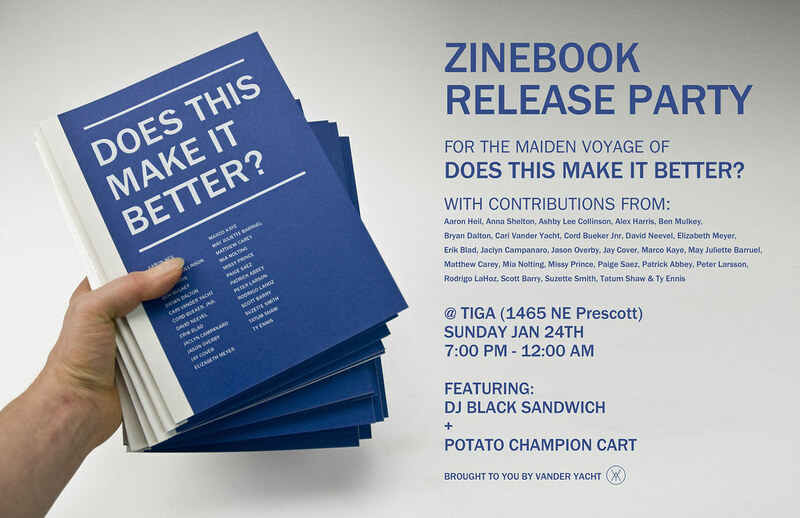 There’s some fantastic talent in this book, so I hope you can come to Tiga on the 24th to get a good look and say hi. in months so I’m looking forward to socializing again. C’mon, let’s get fry grease all over these nice new screen-printed covers! Thank you all again for taking part in this, you’re truly wonderful!